Love the beach? If you’re dreaming of the sand, surf and sun-kissed cheeks, you need these Beach Lovin’ Tees in your life. Right now, you can get these for $13 (reg. $30). These tees are perfect to throw on when you’re wishing you are at the beach. And, of course, you’re going to want to take them with you when you head toward the sand and sun. You’re going to want all of these designs – especially at this price! They’re just what you need for relaxing in the sand and going out to eat with the family. Make sure you grab these Beach Lovin’ Tees while they’re on sale! My baby niece’s first birthday is coming up, so I’m already starting to look around for what I want to get her. There are so many amazing and educational toys these days that it can be hard to really narrow it down. So, we rounded up some Best Gifts for One Year Olds for you! 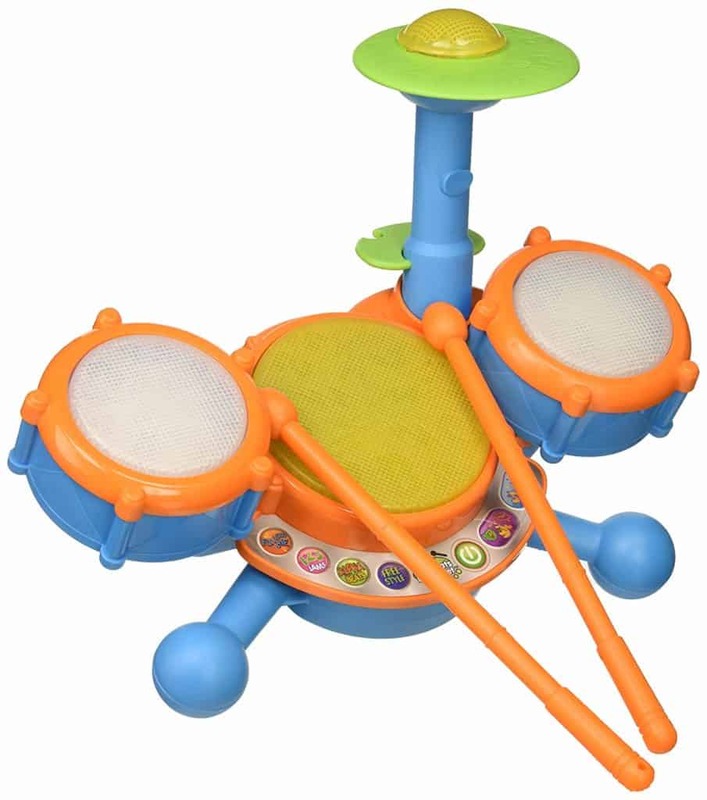 I have to say – I kind of want to get this VTech KidiBeats Drum Set for my niece so I can annoy my brother! This drum set is both fun and educational. It has four modes of play – free play, letters, numbers and follow-along – and 9 melodies in styles including rock, dance and pop. 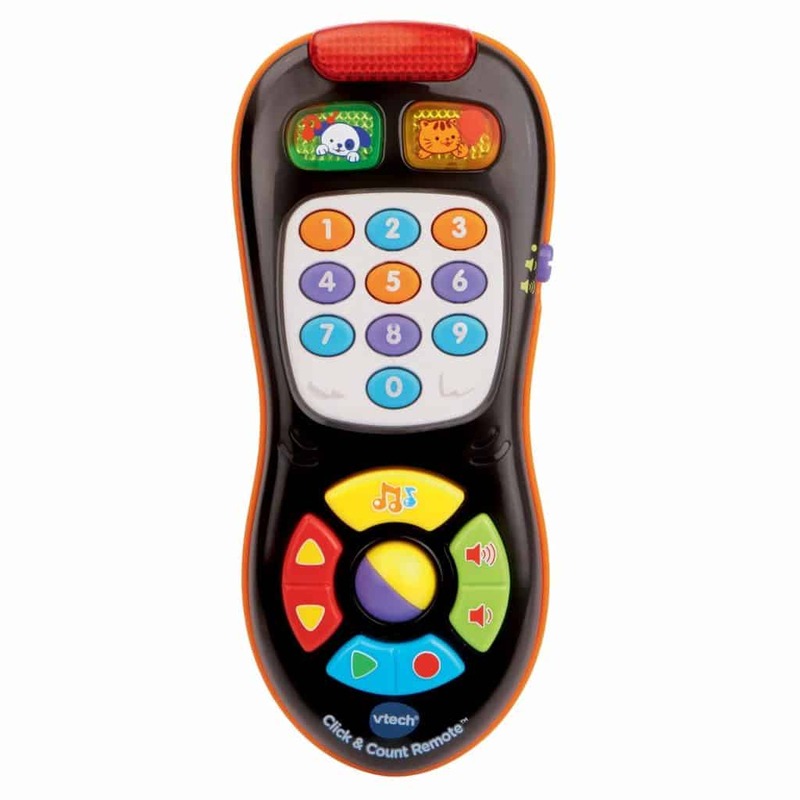 The VTech Click & Count Remote looks like a lot of fun! There are 45 sing-along songs, melodies, sound effects and phrases. And, toddlers can pretend they are using it to change the TV channel! 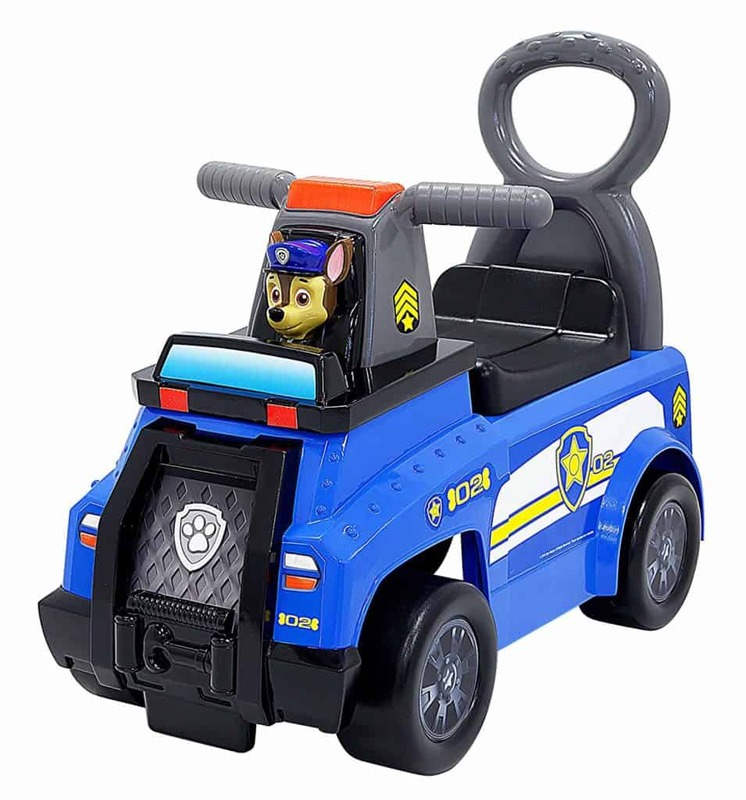 Ride-on vehicles are so much fun for little ones, and Paw Patrol fans will love the Paw Patrol Chase Cruiser Ride-On Vehicle! 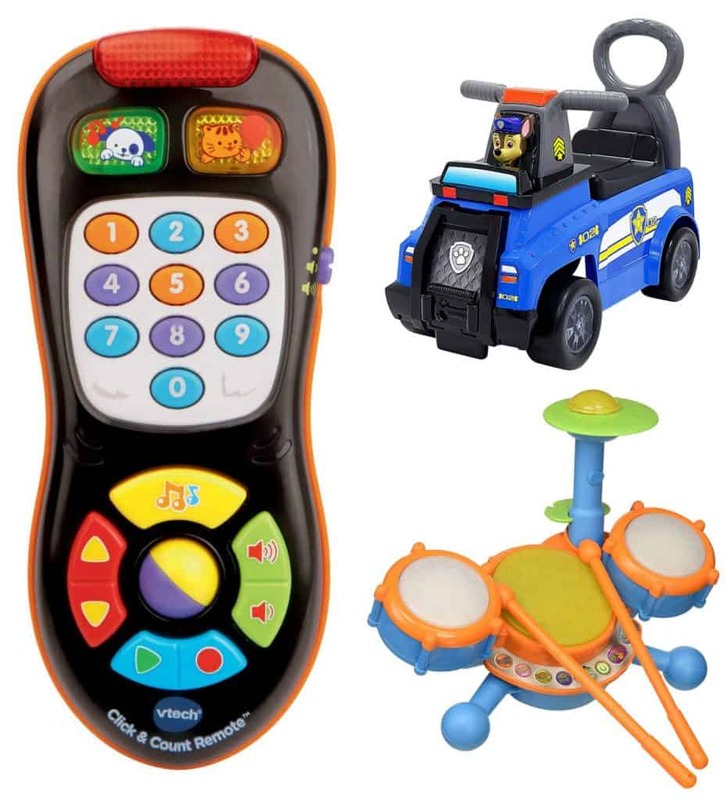 Kids can use the handle bars to activate sounds and tune with the push of a button. 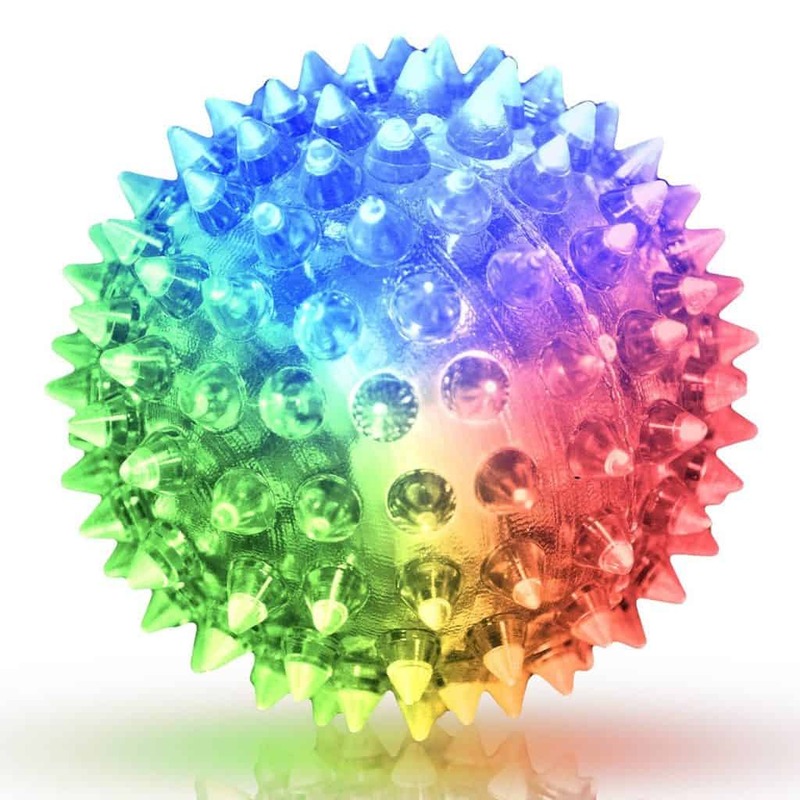 These Soft Spike Flashing Light Up Bounce Balls are so much fun, and your older kids will love them as much as your littles! And, you’ll get six balls in this pack. You can have one for all your kids or grab these to use as party favors! 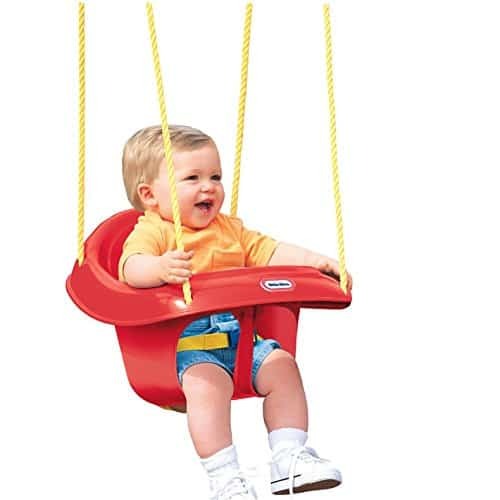 This Little Tikes High Back Toddler Swing is so much fun for littles and it’s perfect to add to your yard. You can attach it to a swingset or to a tree so your toddlers can have lots of fun! 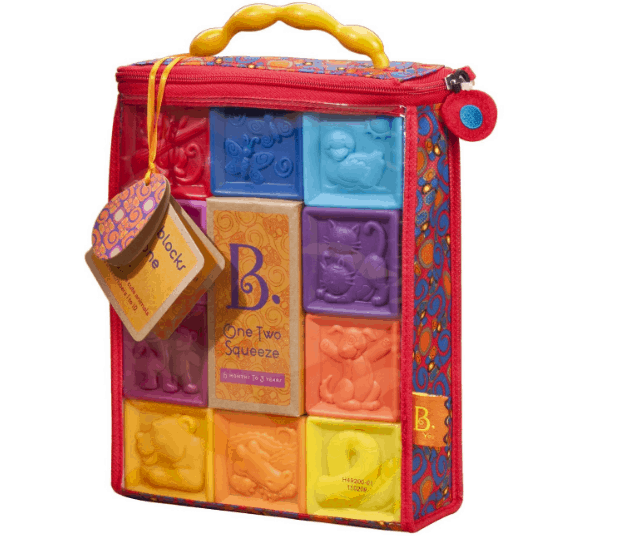 My boys got these B. toys One Two Squeeze Baby Blocks as a gift, and I thought they were kind of dumb. But, the boys have proven me wrong! They stack them over and over and over and knock them down. This is a great way to keep littles entertained and their minds working. If you missed the last sale on Cuisinart Cast Iron Cookware pots and pans, you’re in luck! We have another sale on them today, so you have another chance to add to your cookware collection. Today, we have the 5.5 quart Cast Iron Casserole Dish, the 7 quart Cast Iron Casserole Dish and the 12″ Cast Iron Chicken Fryer on sale. You can choose from mint green and cream. We love cooking with cast iron cookware in our house. The food tastes better, and we love the way it turns out. Chicken and veggies are our go-tos in our cast iron, and we can’t wait to try steak in it. Cast iron cookware has superior heat retention and even heat distribution, and the porcelain enamel exterior provides a strong, durable finish. They can be used safely on stovetops (including induction), and in ovens and broilers. If you like to dress comfortably without sacrificing fashion in the process, this dress is perfect for you! Get this cute and comfy Swing Dress with Pockets for just $15 (reg. $42). This dress is made with a stretchy jersey knit fabric and has slim pockets for your convenience. Pair this effortless looks with sandals or flats and you are good to go for a quick, casual and easy look. 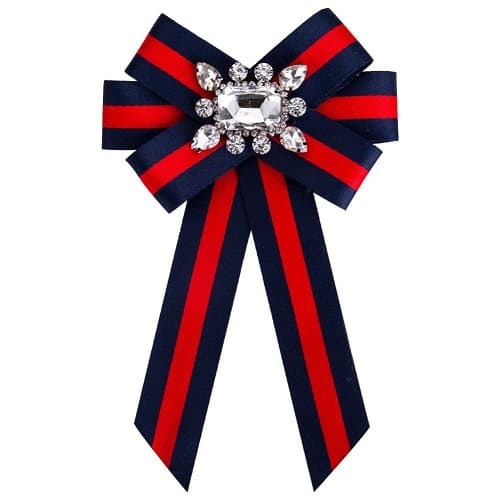 Or, dress it up with blingy jewelry, heels or wedges. And, for a different look you can add a built to give the dress for definition. Make sure you grab this comfy Swing Dress with Pockets while it’s on sale!